Welcome to the EMS Locker Assignment web site. NOTE: All passwords are changed for security reasons. Your password is now your birthdate in the format of MM/DD/YYYY with no leading zeroes for single digit dates. So if you were born December 1, 1990, your password will now be "12/1/1999". If you were born April 7, 2012, your password will now be "4/7/2012". If you were born February 15, 2003, your password will now be "2/15/2003". This year, we will be paying our school fees online. The system is open now. To begin paying your school fees, click here. 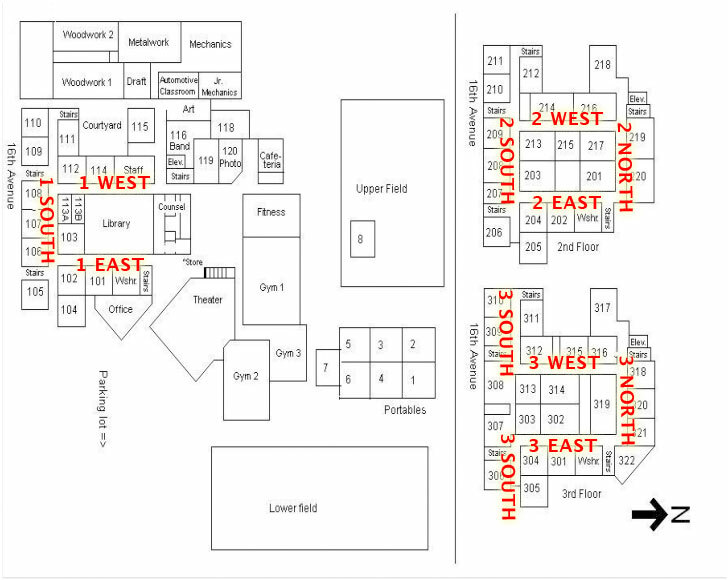 Please note: top lockers are EVEN numbered and bottom lockers are ODD numbered. Once selected, locker assignments cannot be changed.